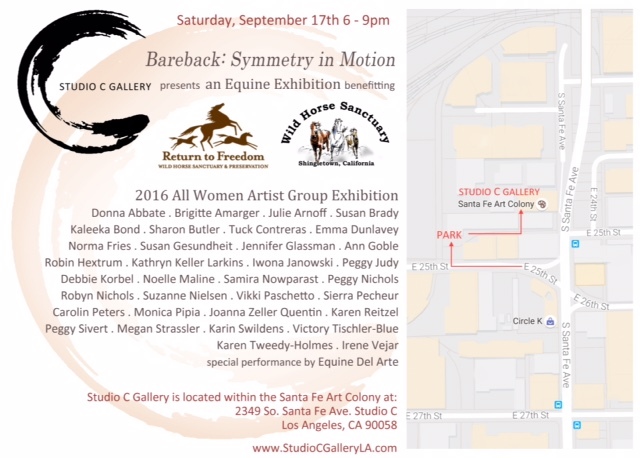 Return To Freedom – Event and Art Exhibit and Event to Benefit Return to Freedom! 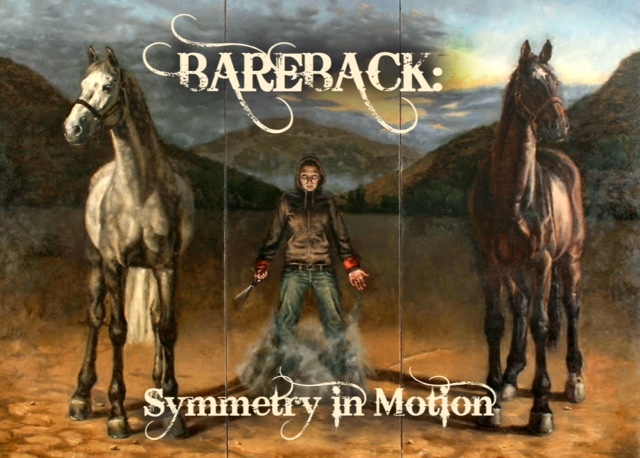 Event and Art Exhibit and Event to Benefit Return to Freedom! September 17, 2016 at Studio C gallery ~ SAVE THE DATE!